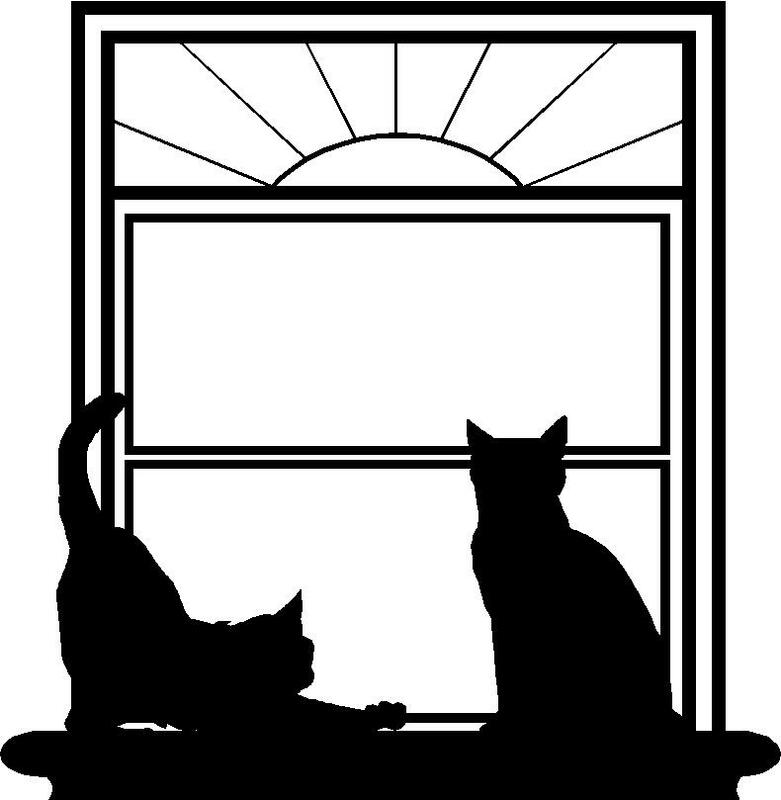 Enrichment for indoor cats is so important - not only for the well-being of your cat but also for health - "Pandora Syndrome" is the newer term used for stress-mediated diseases in cats, the best know of which is Feline Interstitial Cystitis, which is THE most common cause of lower urinary signs (peeing around the house, straining to urinate, urinating small amounts) in cats under 10 years of age. We now know that cats can be sensitized when in the mom's uterus (if she is stressed), creating a kitten who doesn't have a normal stress response. This can allow for diseases mediated by stress in that offspring! The overall best treatment is dealing with that stress. Use your imagination and don't forget to look at increased space (including vertical), litterbox options, food puzzles/toys as well as play options. Dr. Rosenberg demonstrates how to clicker train your cat. Clicker training is a fun, positive and effective training technique, very suited for cats. the concept is simple . . . The sound of a "click" (or any distinctive sound) is paired with a treat. The "click" can then be used to mark specific points in time that coincide with the trick or behaviour that you want to teach your cat, and your cat thinks of the treat, so effectively gets the reward during the act of doing the trick. You give the treat shortly afterwards. Cat Food - Nutritional Composition - Updated comprehensive list of canned cat food containing protein, carbohydrates and calorie values. All sorts of interesting facts about cats, specifically how to keep indoor cats happy, including scratching, perching, playing, resting and litter boxes. Hairballs - what are they and do I need to worry?